Here’s a little something that would help you know more about yourself. Pick one: ‘Circle’, ‘Triangle’, ‘Square’, or ‘Z’. It’ll come to you. 🙂 ‘Circle’, ‘Triangle’, ‘Square’, or ‘Z’ — Which One? Though I will share my shape: I’m a Circle. Let me know what you think (privately or publicly by commenting below) of the rest of the video! It never fails to make me smile when I get these little (pleasant) surprises life brings. One example (that may end up as a favourite!) is how I learned something new about Twitter by noticing Ryan Reynolds‘ profile. Dear Impatient, Yes, I said I would have your data by this afternoon. Yes, 12:05 pm is technically afternoon. No, I do not have your data. 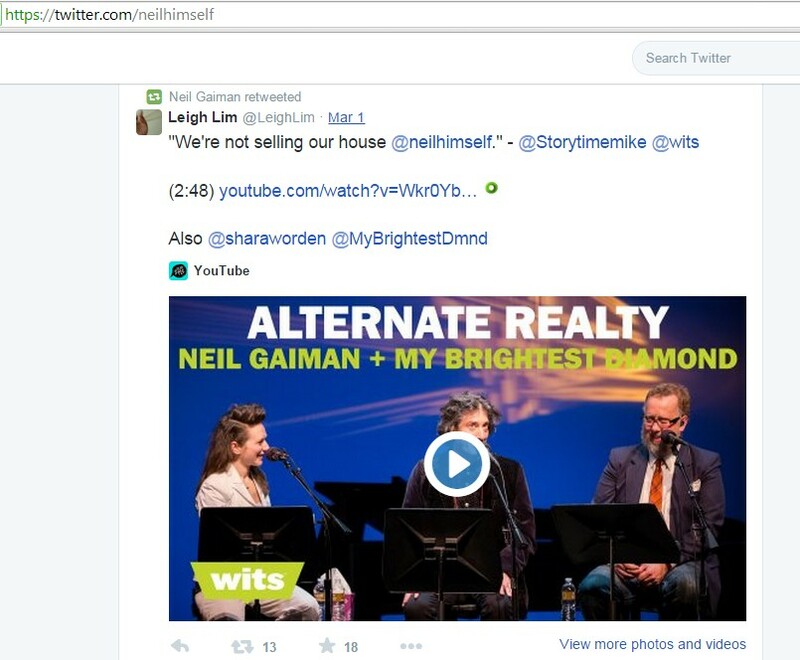 Now I know another additional way my Twitter gets exposure (resulting in me getting to connect with more cool people!) other than just the ‘recommended for you’ section (left hand side when you are on your profile — or right before the tweets of someone you had just followed). 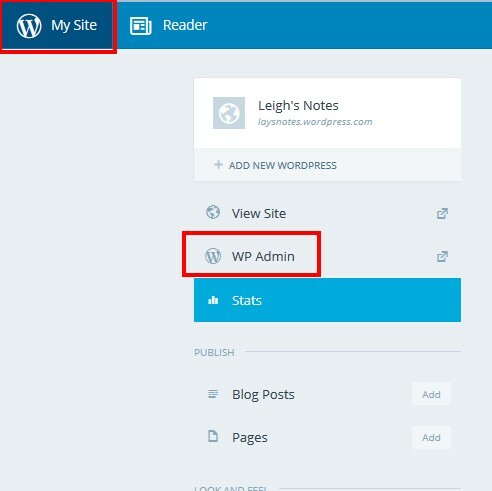 Did you know that instead of requesting others not to re-blog your content, you can just turn the functionality off? A while back, I remember a couple of ‘About Me’ sections of blogs requesting not to re-blog their content. Now I’m not sure why they keep that functionality on still (unless they didn’t know that it can be turned off). That is why I didn’t mind the concept (though I don’t think my content has been reblogged before). Though I do understand those who choose not to have their content show up on another site (maybe because it is likely that the person who came across a post that has been reblogged, might not visit the site where the content originated from?). That’s it! 🙂 Hope that lessened your worries today (that someone would share your content without your permission)! With all the talk of the importance of taking care of your health (proactively rather than reactively), I was reminded earlier of one of the reasons why so few keep at it. Because is difficult! And since our brains most times act like 2 year olds (not usually into long term thinking), schedules are usually ignored and goals are shelved. No…no…no. I’m not going to give you a bunch of things to do to evaluate yourself…or scare you into thinking that if you don’t act now…you literally are losing money. I’m going to ask you what your health goal is for this week? What’s the one thing that you’d like to improve on? sleep? meals (less sugar intake)? Me? Well…I’m going for sleep. Yep…another reason I’m typing now…and not in dreamland…is I stuffed up my sleeping schedule (it happens on days when I get sucked into either learning something new I can apply, or getting a burst of creative energy…and not hitting the breaks in time.). And with me and sleep, it is not just as simple as blaring through a podcast and drifting off — I actually have to be consistent (give or take an hour). As I mentioned in my previous entry, I’d be making a guide to take you through improving the quality of the audio you’ve recorded. 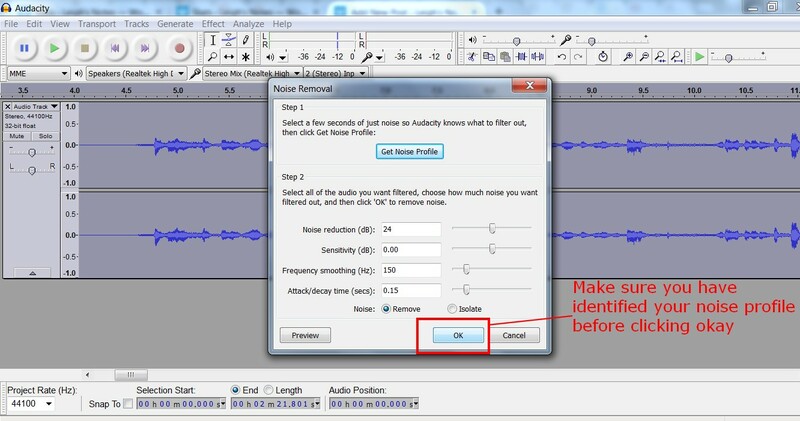 This helps if you want to eliminate background noise or want to level out certain parts of the audio. 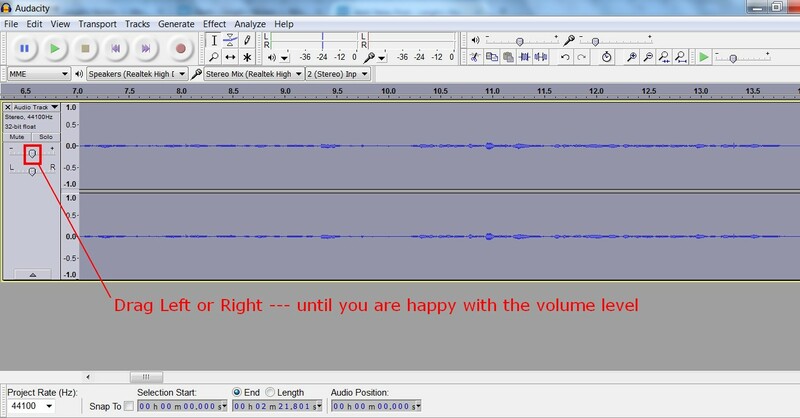 After that, you’ll notice that your audio is visually (and audibly!) cleaner! Repeat as necessary (since you can visually see if there is noise — even how faint it may be — you can just apply the process as much as you like). 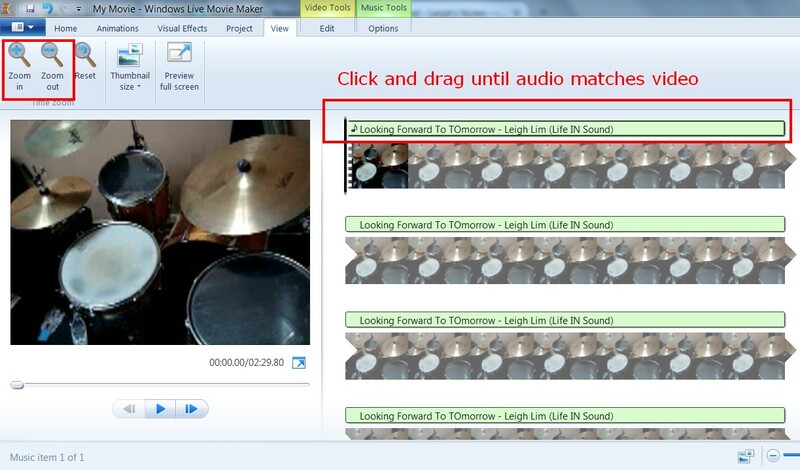 Looking for a way to mix your audio with your video? check out my previous entry. 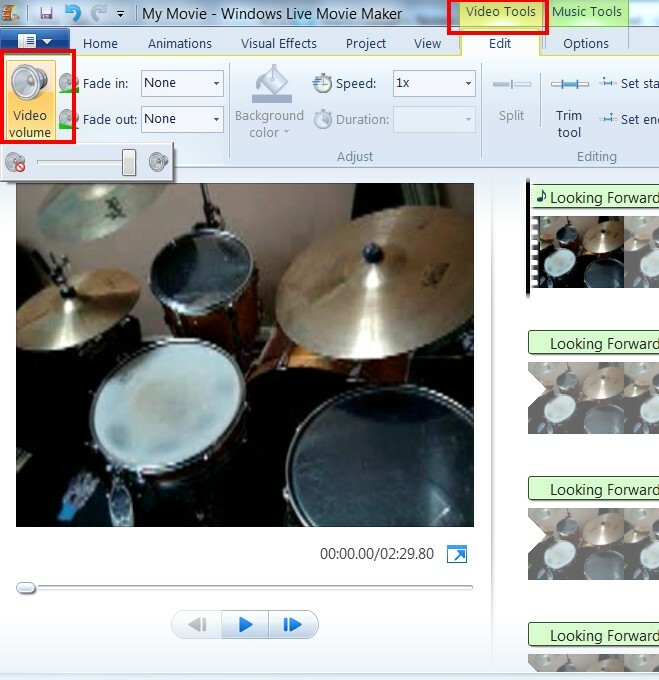 Don’t discount the capabilities of the video editor that comes with Windows! The one I used as an example is from Windows 7. 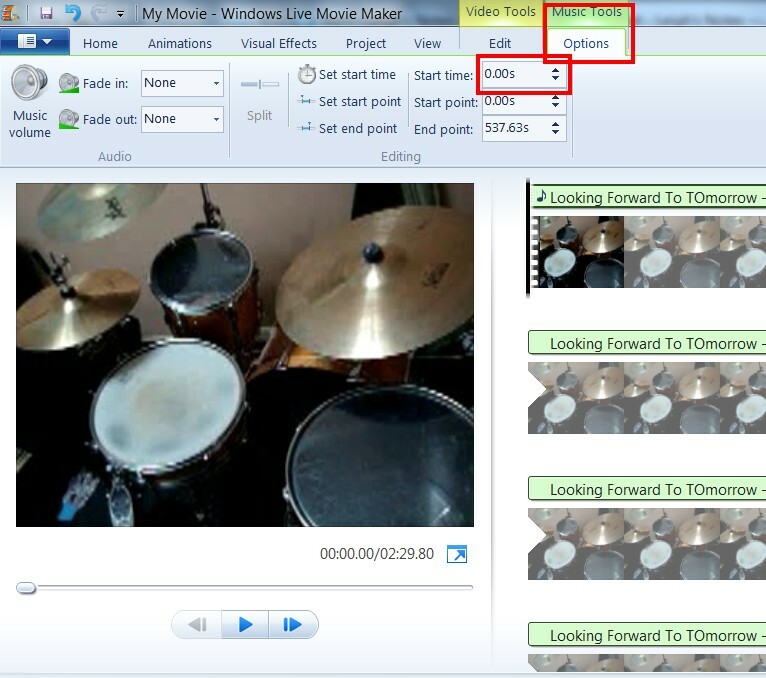 Once Movie Maker is open — then start adding the video you’d like to use. 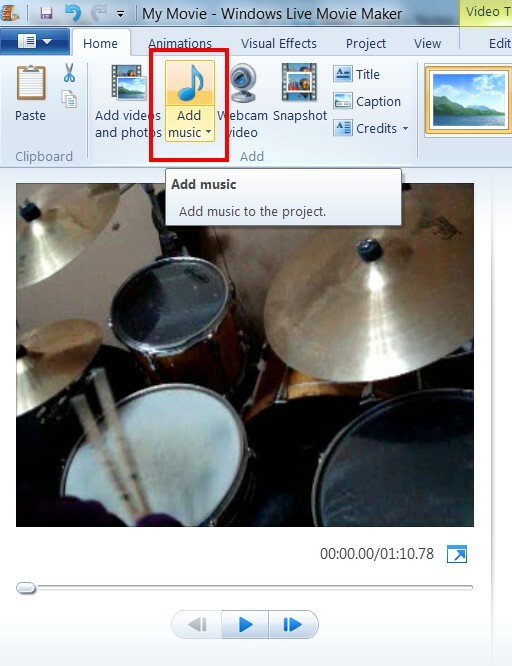 If you are syncing external audio — you can drag the audio file, until it fits the video. 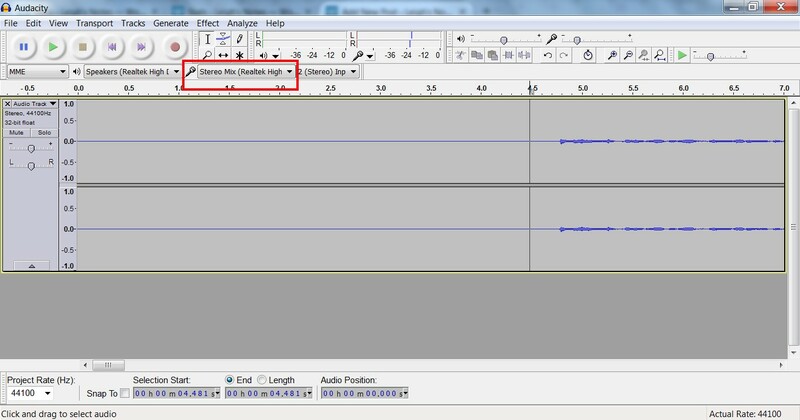 For millisecond related changes — you can zoom in then drag the audio to the right position. 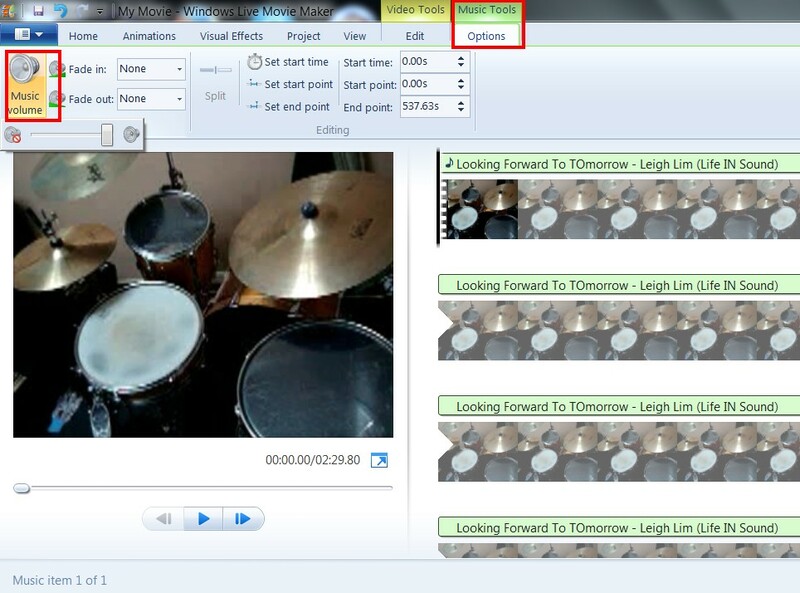 Another way to do millisecond related changes is to click on the music tool option, to manually enter the start time for your audio file until it syncs up with the video. If you would like to change the volume levels of both the imported audio and the audio that came with your video, just click on music and video volume. Once there you can adjust the levels (or even completely mute the audio from the video you took) as you see fit. Happy editing! 🙂 Let me know if your video is up on YouTube so I can check it out! 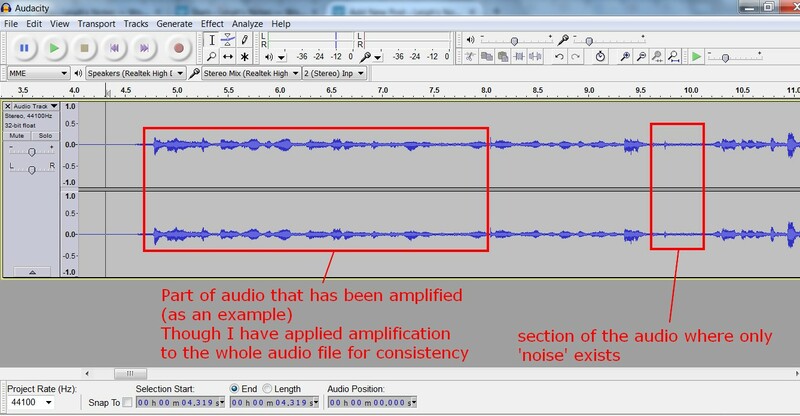 Next entry, I’d like to give a quick tutorial to clean up an audio file using Audacity. 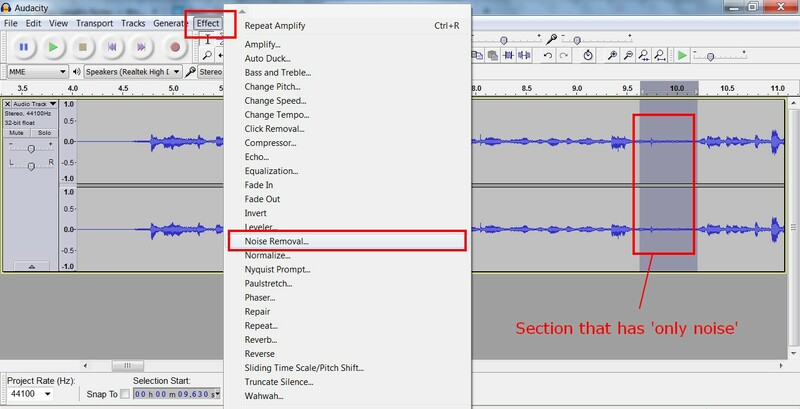 This helps if you want to eliminate background noise or want to level out certain parts of the audio.